PLANET in PERIL, your "one-stop shop" for the truth about our planetary crisis. 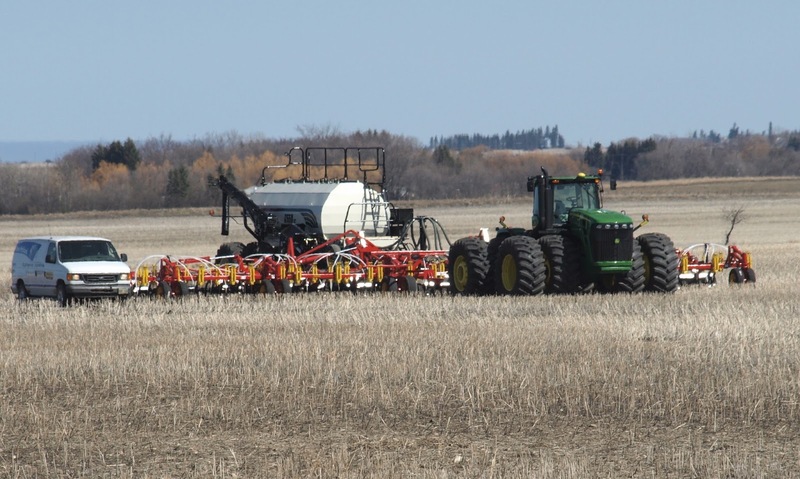 : Are the Days of Some Farm Fertilizers Numbered, in The Battle to Fight Global Warming? Are the Days of Some Farm Fertilizers Numbered, in The Battle to Fight Global Warming? But soil scientist Mario Tenuta says there are things farmers can do to help themselves.